this is my second attempt to post a comment. you should crfedit the artist for the images that you use. Sorry about the difficulty in commenting. The site has been trying to weed out spam lately and sometimes gets it wrong. 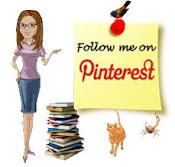 As for images, I will typically give a source and/or photo credit at the end of the post. Although sometimes you will see it as a caption under the image. 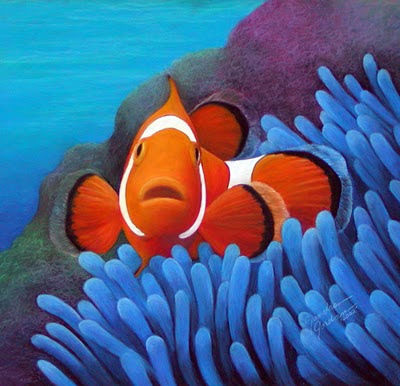 In this case, the image came to me in an email and when a search was done for it there were so many postings with this image that I was unable to find the original source. If you happen to know the source for an image that is not credited then please let me know and I will update the post with that information. 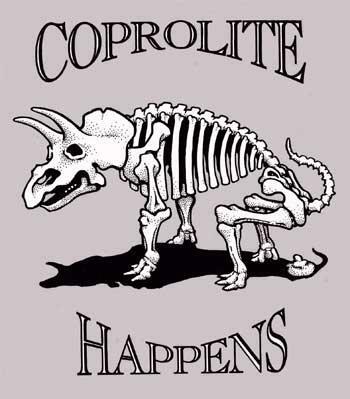 The image "coprolite happens" was created in 1993 by Ron Morris. It has been published numerous times as a t-shirt design and in newspapers. It is currently available as a sticker. Thanks. I will add this reference to the post.